You have reached my online home, stay awhile but don’t make a mess. I hate cleaning. This is my personal site, a place where I can share what I create and hope that someone may benefit from it all. I have many interests and so little time, but you have to start somewhere, and here it is. 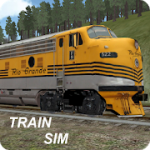 Train Sim – Train Simulator for the Android, iOS and Windows platforms, which has over 20+ million downloads on the Google Play Store. Train Sim is both my most successful app and my current focus. 20+ Other games – Full list of all games I wrote for the Android, iOS and Windows platforms. This is an external link to 3583 Bytes, a the private corporation under which I now publish all my apps & games. 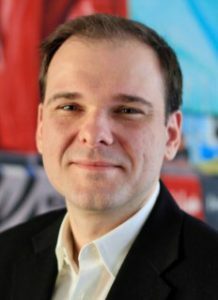 Chess – Fully functional Chess Game for, I started in 2008 as a fun project to learn how computers play chess. This was designed a learning project with full documentation available in Blog format. 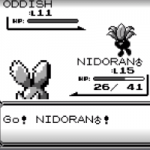 Pokemon Bot speed running Pokemon Red on Twitch.tv all .. day .. and night … 24 hours a day .. 7 days a week. 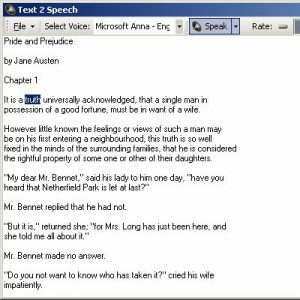 No breaks allowed, with full source code available at on GitHub. 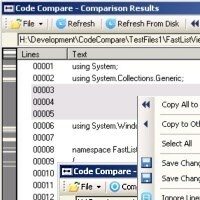 Code Compare – Text & Folder Diff/Comparison and Synchronization Tool. Used to compare source code as well as directory contents. 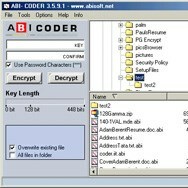 ABI – CODER – Personal file encryption software I initially wrote for my high school computer science course circa 1999. Later this became the product of the first company I setup which although no longer exists was a great way to learn about running a venture. 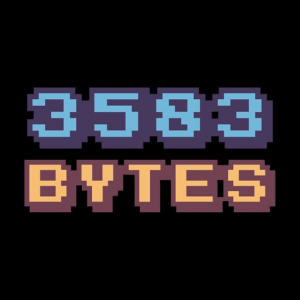 3583 Bytes – The company under which I publish all my games & software since since 2012 for multiple mobile platforms. Check out my game portfolio of 20+ fun games enjoyed by over 35 million players for the Android, iOS, Windows Store platforms. 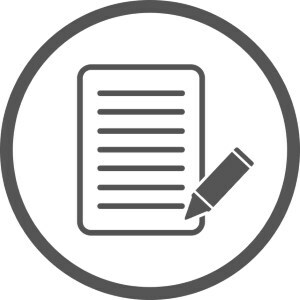 Things I wrote – Papers on Chess, Cryptography, Web Articles & Presentations on programming topics.